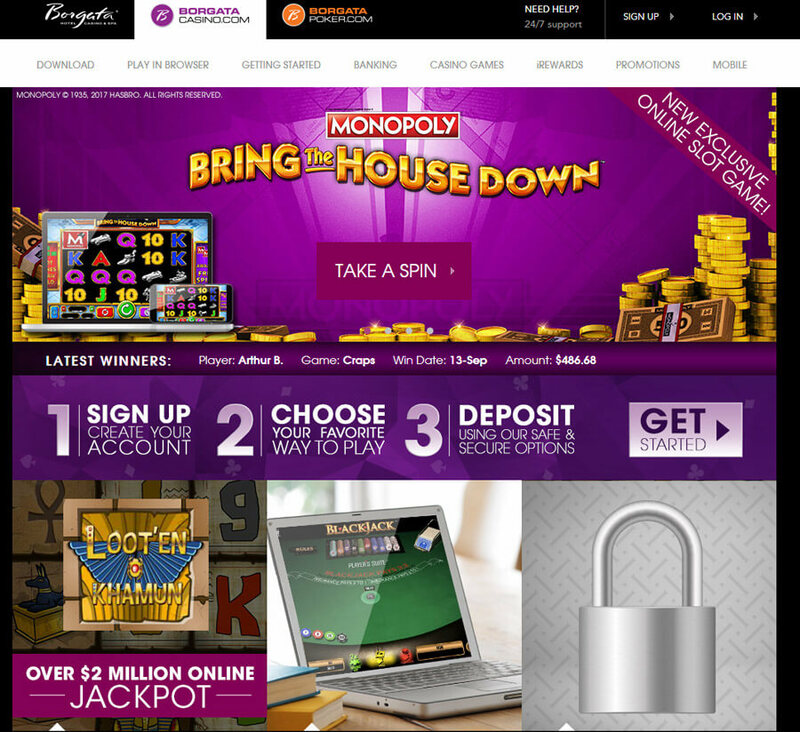 "Borgata Casino was the first US licensed online casino to be Accredited at Casinomeister." 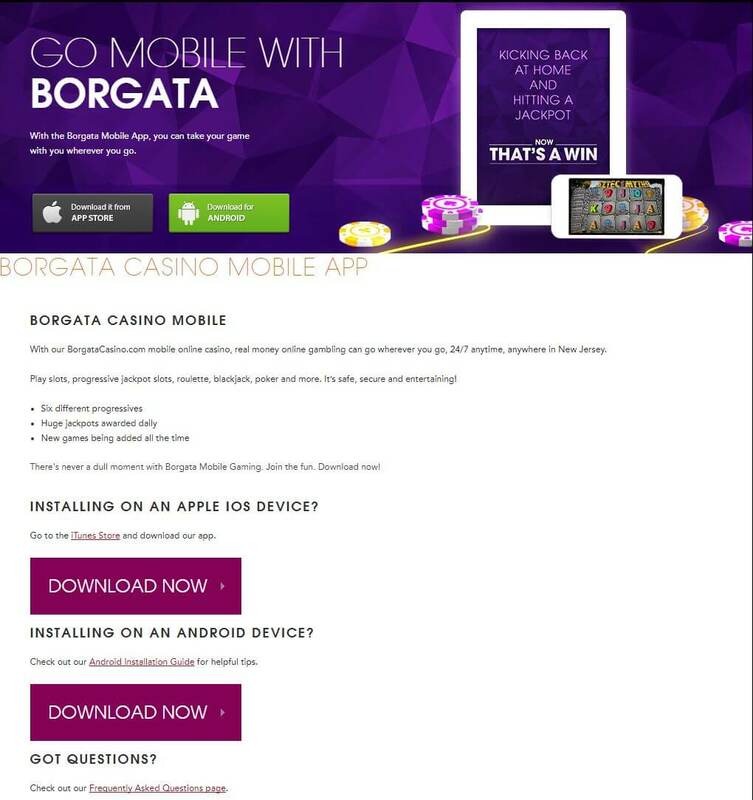 Borgata Casino was the first US based casino that was accredited by Casinomeister since CM’s inception in 1998. 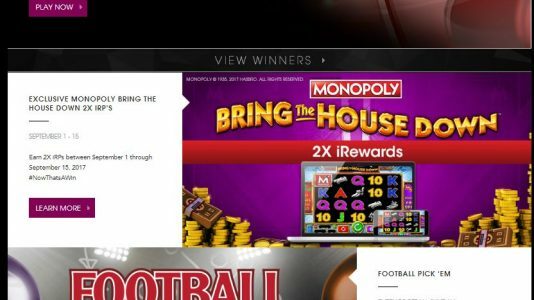 Even though they only take players from New Jersey, these players are finding this casino to have pretty decent promotions and outstanding software. 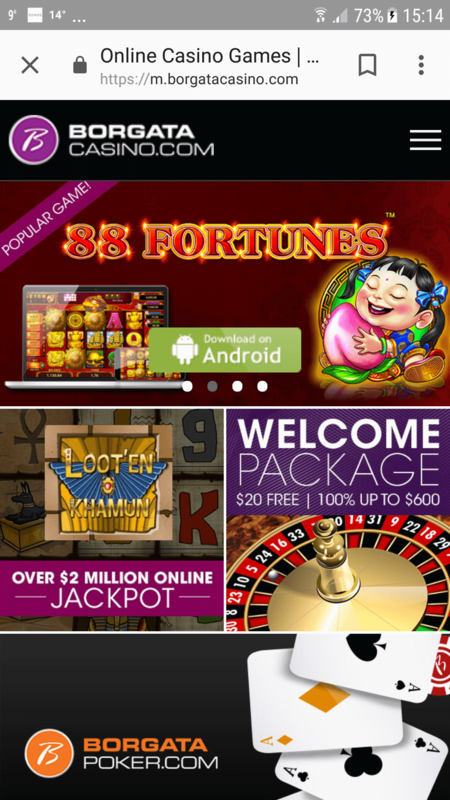 They have a number of player friendly characteristics: no reverse time – which means your winnings are processed immediately. 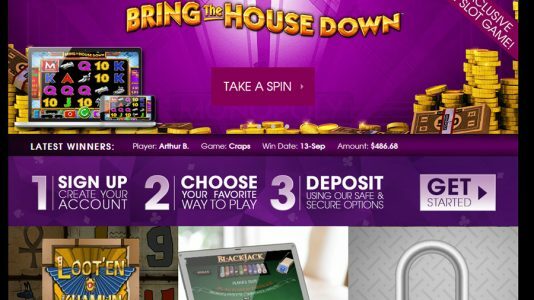 They do not have withdrawal limits, and they have staff on weekends who can process your winnings even then. 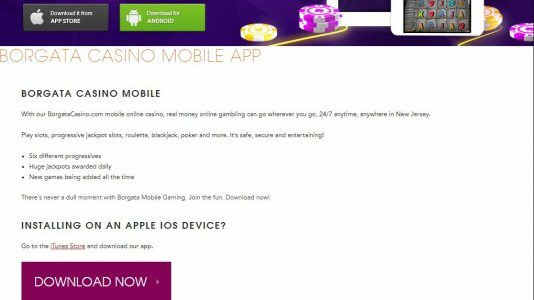 As the online gaming industry opens up in the US, Borgata Casino is setting the example on how to properly operate a US licensed online casino. 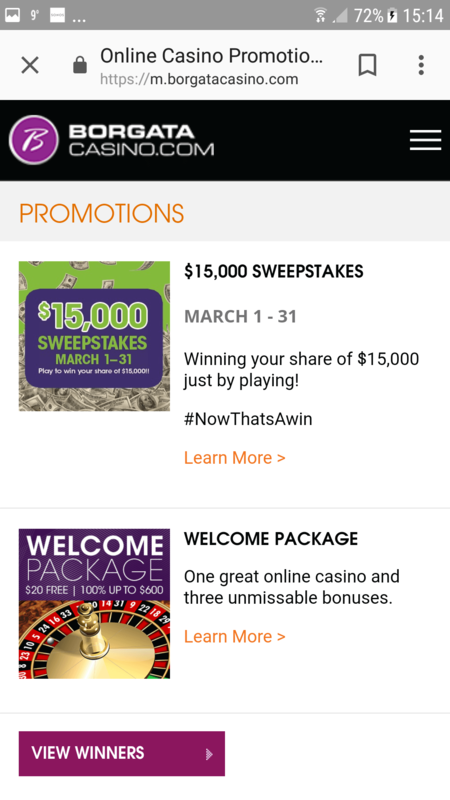 Borgata Casino has an awesome selection of games for your Android or iphone. 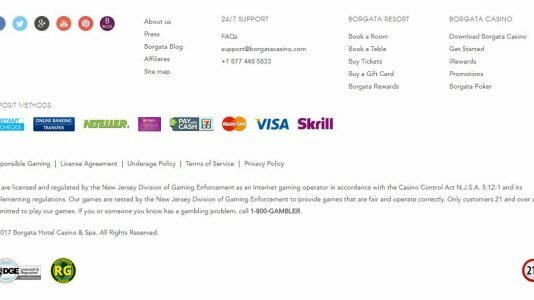 I wish that I lived in New Jersey so that I could play their games. 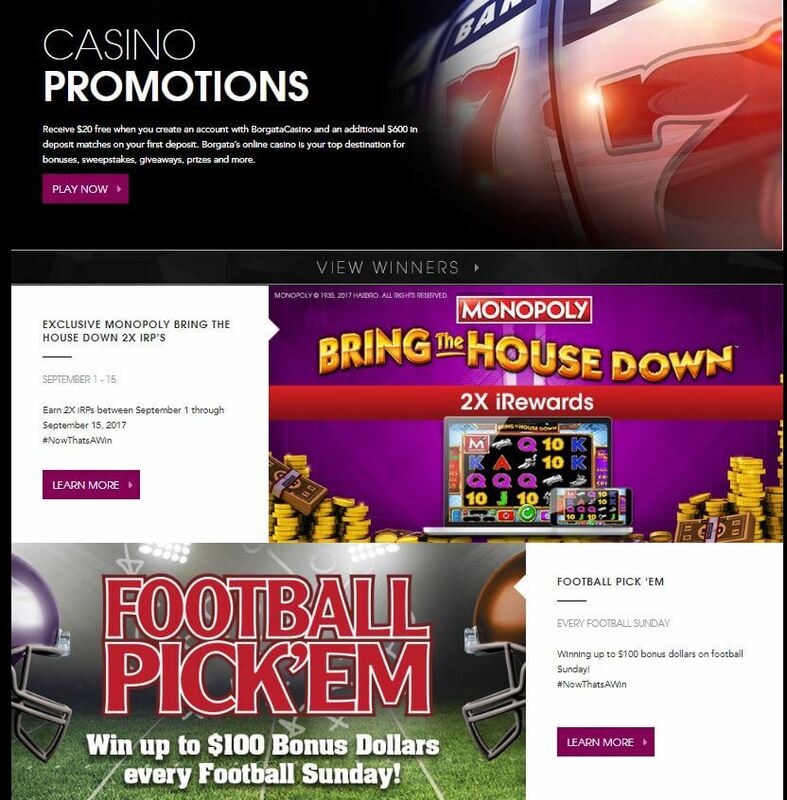 Borgata Casino is really a great casino, and I’m proud ot have them listed here at Casinomeister.